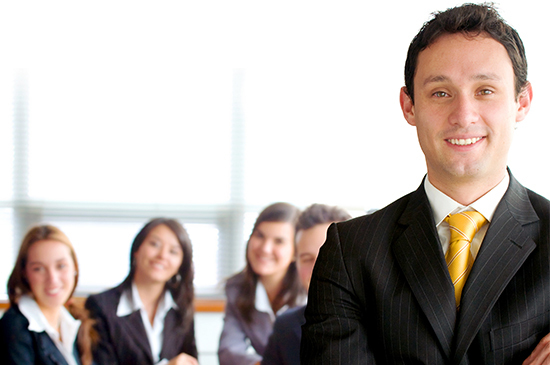 ECity General Trading LLC was incorporated in 2008 and is based in Dubai, United Arab Emirates. It is a part of the ALBATHA Group of the UAE, one of the largest private business groups in the UAE, consisting of over 20 autonomous companies in diverse sectors like automobiles, pharmaceuticals, contracting, education, real estate, manufacturing, FMCG and electronics. 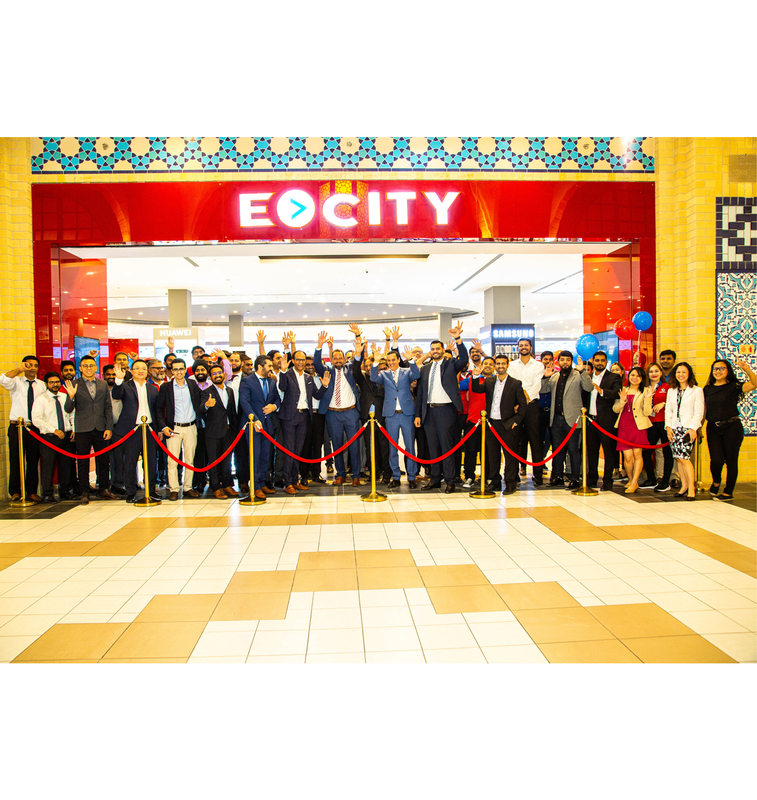 ECity, today, successfully operates a chain world-class multi-brand electronics retail stores across UAE's leading shopping malls. It is all set to change the retail landscape with the unique concept and evolve its brand positioning as the region's first 'Technology Convenience Retail Chain'. The brand has ambitious plans to emerge as a market leader in organized electronics retail in the region with focus on broad based market representation across all emirates within the UAE and in the Middle East through newer markets like Saudi Arabia, Kuwait, Qatar, Bahrain and Oman. We behave in a way that makes our people, customers and society trust our business, by being open and honest and adding value to the society by making responsible decisions. We demonstrate transparency by sharing knowledge and responsibility to create a culture where our people feel able to contribute freely. By delegating authority we create an environment in which our people take decisions with responsibility and accountability to achieve our Mission and Vision. We are committed to a culture of active involvement, which provides our people, customers and society the opportunity to add value to the way we work. We create and experience a quality work / life balance supported by fair working practices and equal opportunities, giving everyone the opportunity to contribute positively to the benefit of themselves, their families and the business. To improve the quality of life for our people, customers and society. Currently we have 6 stores which are accessibly located across all the major malls in UAE. ECity goes beyond just selling products and services, by offering the customers a smart shopping experience in our innovative stores. Ecity offers a smart selection of merchandise including smartphones, tablets, notebooks, televisions, gaming products & more. ECity caters to customers by focusing on what they need along with all the services they want. With Ecity consumers can choose from over 10,000 electronic products and accessories. We constantly keep track of changes in the tech world and are fully committed to offering our consumers the latest in technology at unrivalled prices. It also extends integrated value additions like extended warranty under ExtraCareTM and professional repairs and maintenance under ServiceSquadTM. ECity prides itself in offering professional customer support and service standards that are unique to the entire Middle East. Not only does ECity offer Standard Warranty Services in association with Authorized Vendor Service Providers, Brand Distributors & Sales Agents for UAE Market , however uniquely integrates all services under it's 'ServiceSquad™' umbrella with the goal of achieving 100% customer satisfaction. Services include product repairs, maintenance, installation, trouble shooting to other value added services and maintenance in association with strategic partner organizations. Services cover for Computers, Mobile Phones, Home Audio Visual Electronics, and Home Appliances are now all available under one roof through all ECity retail stores and cover products purchased from anywhere in the world! 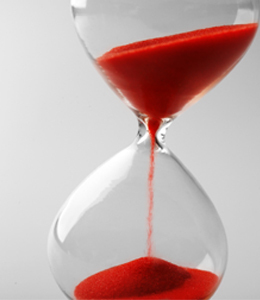 Customers need to simply give us a call and we will take care of the rest or send in an email and we shall respond within 24 Hours! PROBLEMS WITH YOUR ELECTRONICS DEVICES? WE ARE HERE TO HELP! 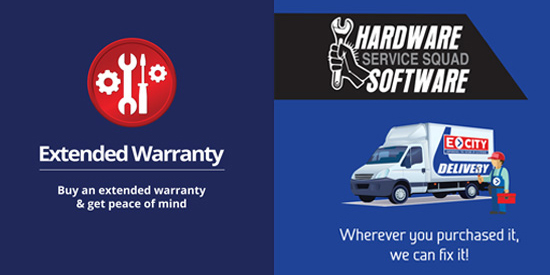 Our extended warranty is very simple. We offer our customers added protection to the life of your product. Depending on the plan you purchase you can add additional years of coverage to the standard manufacturers warranty. Get more at ECity, because you deserve it! ECity is now expanding its market position with ambitious plans to roll out a chain of consumer electronics, computing & telecom specialty stores across the UAE, and is seeking professionals continuously for various positions with relevant experience in the retailing industry. The company is an equal opportunity employer and offers excellent remuneration package designed to attract the best talent from the industry.